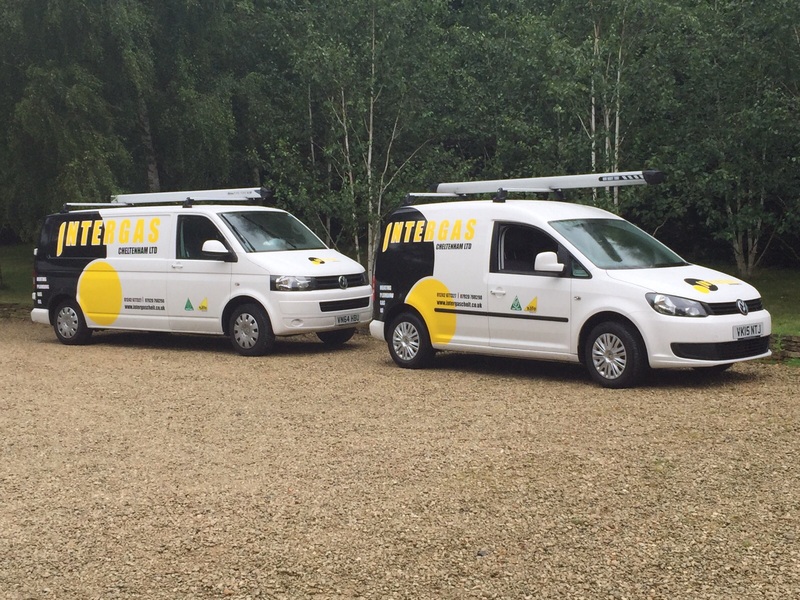 Established in January 2012, Intergas Cheltenham are a local business offering their expert services in bespoke domestic and commercial heating systems. The business is run by Chris and his team, previously being run from a home-based office, and has been growing year on year. With a wide offering of services, they can cater to a vast number of plumbing and heating requirements. Intergas Cheltenham’s ethos is to offer the best possible service whilst using the best available products. The future looks bright for this Cheltenham based, rapidly growing company. Despite their success through service and marketing, Intergas Cheltenham were struggling with the bookkeeping part of their business. With increasing work load and a relatively small team they were falling rapidly behind when it came to keep their accounts in order. They were using a Sage package which they were simply unable to keep in order. Whilst they are great at offering an excellent service to their domestic and heating customers; they unfortunately lacked the understanding of the financial side of the business. For Oliver and his team at Intergas Cheltenham, the repercussions of this backlog in accounts meant that payments were delayed and invoices weren’t being sent in a timely fashion. These struggles were beginning to have a fundamental effect on the business. Fortunately, all was not lost as here at Price Davis we were quickly and efficiently able to step in and help Intergas Cheltenham get on top of their financial issues. We worked closely with Oliver’s secretary over several months to assist training her up on Xero. Xero is an online accounting package designed to help businesses get paid faster and reduce laborious paperwork. Price Davis can provide expert advice and support on Xero and other similar online accounting software packages. Through some beneficial meetings Price Davis could help Intergas Cheltenham understand what was important for the success of the business. In this instance, cash flow was the major problem which needed solving. Further to this, Price Davis also set Intergas Cheltenham up with an app on their mobile phones meaning they could now keep on top of their accounts on the go. Price Davis are pleased to report that Intergas Cheltenham are now fully integrated using Xero which has solved their cashflow problem. Due to the mobile apps, Oliver and his team are able to see their financial performance at the click of a button. They have substantially grown their commercial customer base and growth of the business is ongoing. Intergas Cheltenham are now operating from an office premises with 2 directors, 3 employees and a regular bank of subcontractors. To give you an example of how this has helped, a customer was emailed their invoice through the Xero App on completion of a job and by the time they had arrived at their next job they had been paid. By simply moving their accounts to a quick and easy online accounts software package using the expert support at Price Davis has made a world of difference to Intergas Cheltenham.